A sharp Serrano lime bite, a smooth blast of garlic, followed by a Habanero backburn. Green Serrano and Red Habanero Chile Peppers, Fresh Squeezed Lime Juice, Fresh Garlic, Vinegar, Salt. Sriracha Hot Sauce. All over the world, people are in love with a tame Sriracha style sauce. Here is an extraordinary version of that sauce, carrying a bit of sweetness to liven up any food. Cayenne and Red Chiles, Carrots, Sugar, Vinegar, Garlic & Salt. 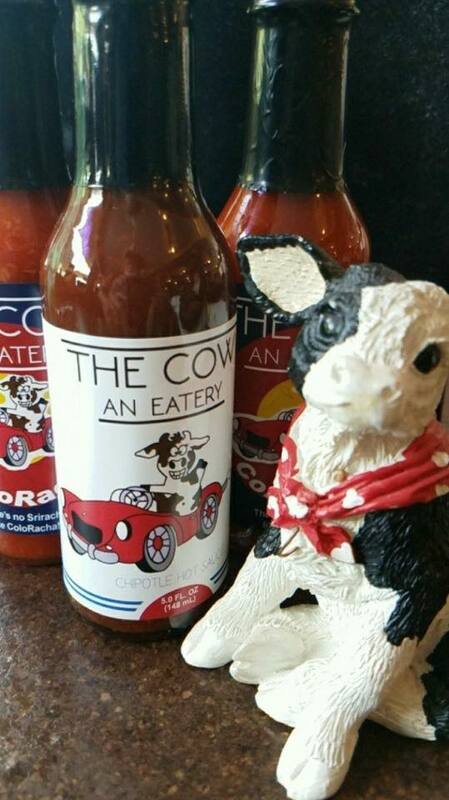 This is a great table sauce since it compliments a wide variety of food. Strong blended chiles, smoke, and garlic flavors are predominant. 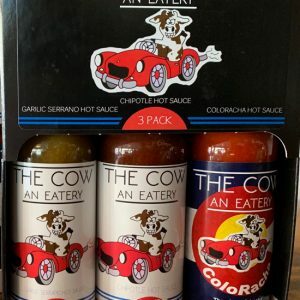 Jalapenos with Cayenne and Habanero chiles, this premium smokey hot sauce has an amazing balanced flavor and a serious bite. Chipotle, Habanero, & Cayenne chiles, garlic, onion, vinegar, lime, pepper, salt. Wait for it…The Red Habanero burn will kick in after the great flavor shocks you. Red Habanero Chile Peppers, Fresh Squeezed Lime Juice, Fresh Garlic, Vinegar, Salt.